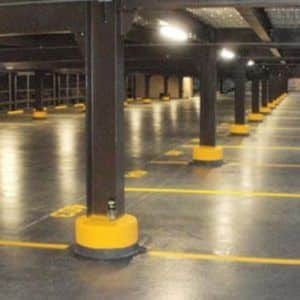 Traffic bearing waterproofing membranes also known as parking deck membranes are generally three or four coat urethane systems which can be provided in a range of basic colors. 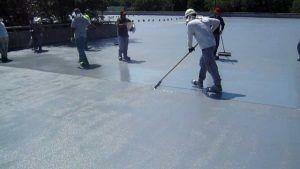 Traffic bearing waterproofing membranes allow for minor movement in cracks and various types of joints. Traffic bearing waterproofing membranes are durable, waterproof and attractive. These systems preserve the concrete and steel within the structure. Have an expert at Concrete Renovations Inc view and make recommendations for your project.